Joe and Amy Alton are concerned about natural disasters, but man-made mass casualties can be caused by active shooters, such as the one in Las Vegas, and they’re now targeting our churches. 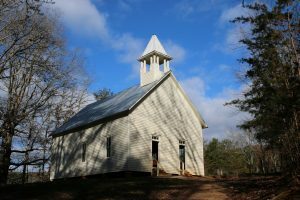 A plan of action to ensure the safety of congregants should be established for every church, and the Altons have some suggestions in this episode of the Survival Medicine Hour. Also, after a disaster, you’re told to be fruitful and multiply, but having a lot of women pregnant early in the aftermath could take away productive members of your group and put them at risk for complications that, in the early days of this country, cost women their lives. A discussion of the kinds of issues that could cause headaches and heartaches for the survival medic. A bonus: A question on the use of oral rehydration salts in underdeveloped countries from a listener of Jack Spirko’s Survival Podcast, of which the Altons are members of the Expert Council. 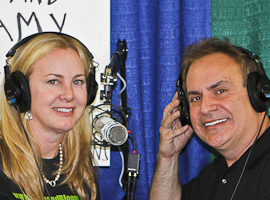 All this and more on the latest Survival Medicine Hour with Joe Alton MD, aka Dr. Bones, and Amy Alton ARNP, aka Nurse Amy!